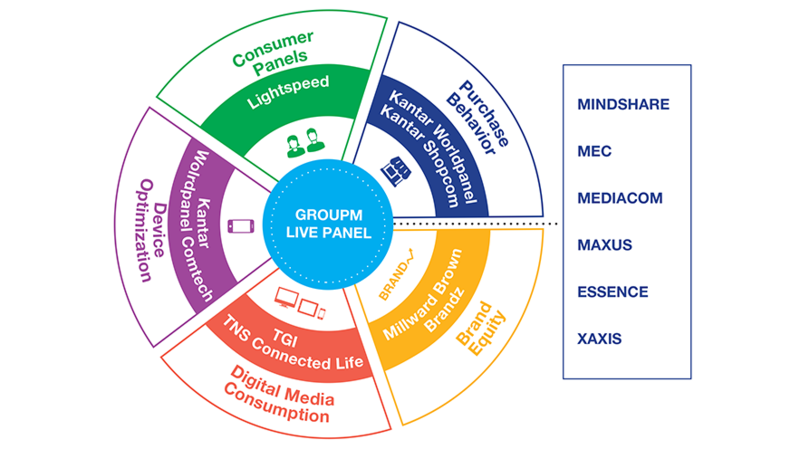 GroupM today announced the launch of LIVE Panel, a new consumer and media insight solution enabling its agencies to more efficiently develop precise and targeted media plans so advertisers can more effectively reach their audiences, measure outcomes and seize competitive advantage. 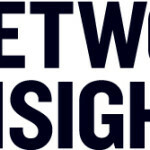 With seamless access to a global panel of more than 5.5 million consumers in 30 markets, LIVE Panel delivers the actionable insights needed to inform media decisions for both global and local campaigns. 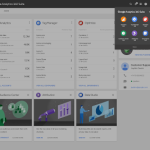 The new platform connects with multiple data sources across Kantar’s market leading data and research assets and integrates with the bespoke planning tools of GroupM’s media agencies to accelerate the time from insight to planning to implementation. LIVE Panel is launching with an extensive global hub survey generating media knowledge on 30 media and 40 touchpoints including consumers in Argentina, Australia, Brazil, Canada, France, Germany, Singapore, the United Kingdom and the United States. Kantar is the data investment management arm of WPP and one of the world’s largest insight, information and consultancy groups. By uniting the diverse talents of its 12 specialist companies, the group is the pre-eminent provider of compelling data and inspirational insights for the global business community. Its 30,000 employees work across 100 countries and across the whole spectrum of research and consultancy disciplines, enabling the group to offer clients business insights at every point of the consumer cycle. The group’s services are employed by over half of the Fortune Top 500 companies.